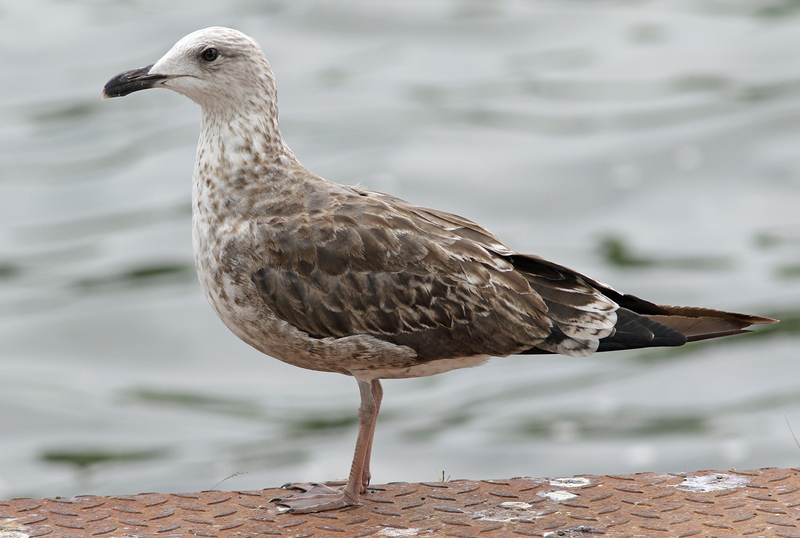 Lesser Black-backed Gull 2CY, September 12 2015, Utrecht, the Netherlands. 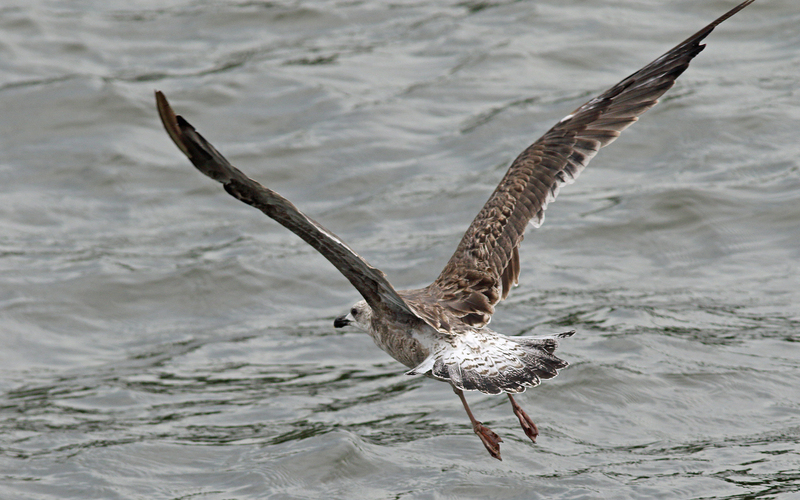 Complete moult: P7 fully grown, P9-P10 old juvenile (right wing, only P10 in left wing). S1-S7 new, small block of central secondaries still old juvenile. All juvenile tail-feathers have been shed, tail growing 2nd gen.